Salem • View topic - This needs to stop. 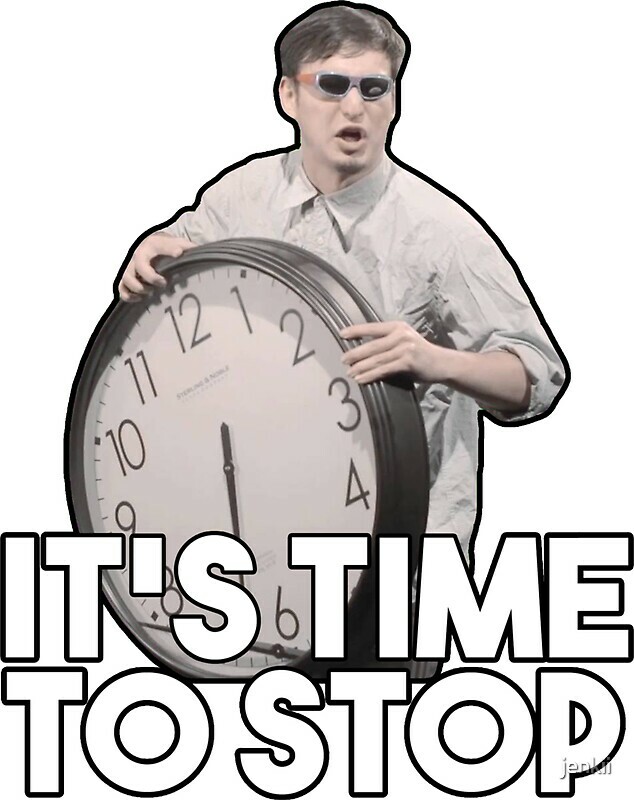 Re: This needs to stop. 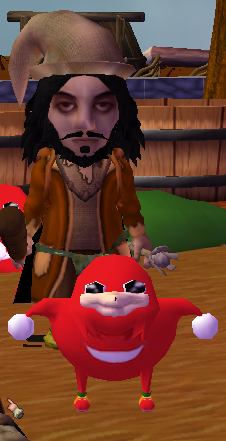 Do yu kno de wey me brudda? 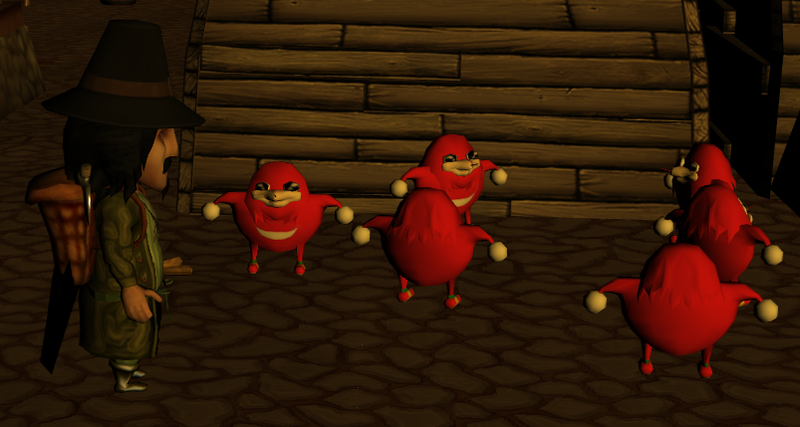 You don't know de way? Marp where are the blue bruddars, commie red is over-represented! So is this the anti afk mechanic i vaguely remember being hinted at?